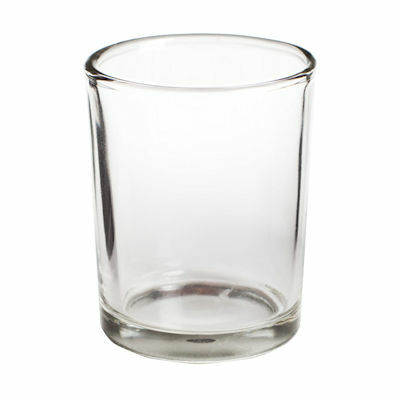 These beautiful clear glass votive cup will accommodate a votive candle comfortably and safely. This clear votive cup is functional and decorative, and it will be sure to add a subtle accent of sophistication to any event or even your room. Votive candles find a mellow resting place in our Clear glass votive cylinders.